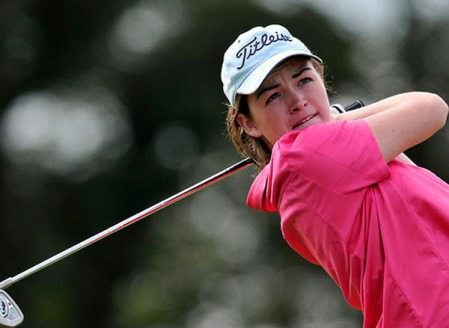 Chloe Ryan finished a fine ninth in the Mexican Women’s Amateur Open in Mexico CityChloe Ryan finished a brilliant ninth behind Mexican teen star Marijosse Navarro in the Mexican Women’s Amateur Open Strokeplay at Club Bellavista in Mexico City. Her final round 76 over the 6,400 yard, par-72 course at 3,000 ft altitude, included a lip-out for a hole-in-one at the 16th as she ended the week on 16 over par 304. Jean O’Driscoll closed with her best round of the week, an incident packed 75, that gave her a share of 18th on 311 as Olivia Mehaffey (316) came home 24th in the 90-strong field despite a disappointing finish to her final round 77. Ariana Coyle Diez (342) was 41st after an 85 as 16-year old Navarro shot a 70, coming from two shots behind to win the title by two strokes from US Curtis Cup star Emily Tubert on level par 288. It was the 16 year old’s third consecutive win in the championship. A three time Callaway World Junior Championship and five time US Kids World Champion, Navarro is considered the natural successor to Mexican legend Lorena Ochoa, who was on hand to sign autographs and pose for pictures with the players after their rounds. 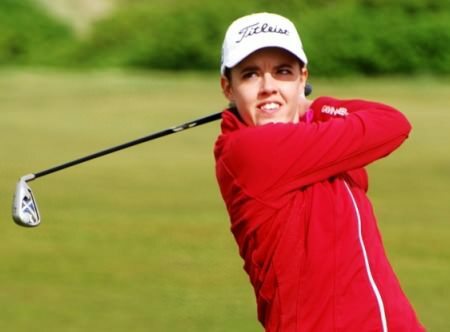 Lisburn's Paula Grant might have rued three late bogeys but closing rounds of 72 and 76 gave her an excellent sixth place finish in the Ladies' British Open Amateur Strokeplay Championship at Ashburnham. Two wins in a week. 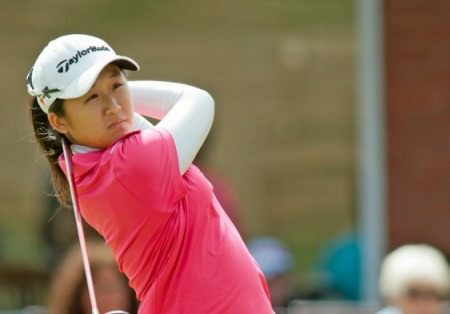 Jing Yan added the Ladies’ British Open Amateur Strokeplay titke to last week’s Girls’ British Open Amateur Championship victory.Slieve Russell’s Leona Maguire finished sixth behind China’s Jing Yan in the Ladies’ British Open Amateur Strokeplay Championship at Prestwick.